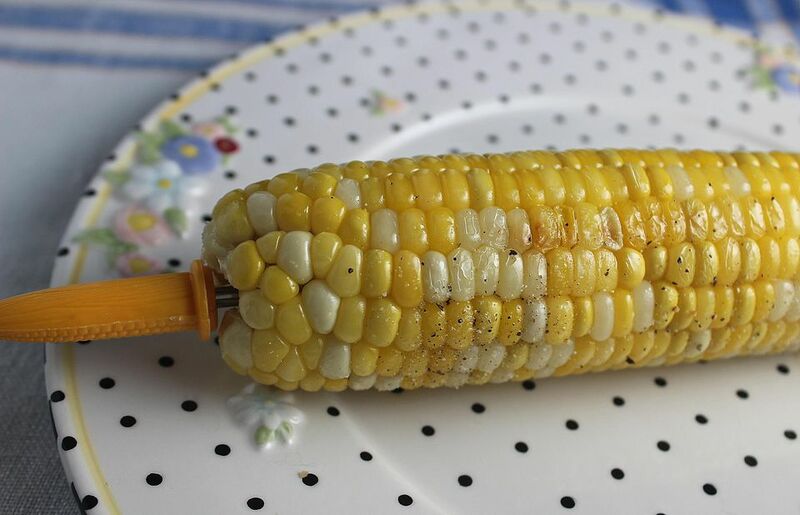 This is the best way to cook corn on the cob. It's simple and adds fabulous flavor to this quintessential summer food. It doesn't get much simpler than this. Recipe reprinted with permission from Favorite Minnesota Recipes by Joyce Lamont. Refrigerate the corn as soon as you get it home. One hour before you want to serve it, husk the corn and remove the silk. Place the corn in a deep container of ice water. Bring a large pot of water to a boil. Add lemon juice and sugar to the water. Do NOT add salt; it toughens the kernels. Add corn when the water comes to a boil. Let the water come to a boil a second time, and let it boil for 2 minutes, no more, no less. Remove pan from heat. Let corn stand in the hot water, uncovered, for 10 minutes. Then serve with lots of butter. The corn can stand in the hot water up to 1 hour. Attention corn lovers: This creamy corn custard is for you.